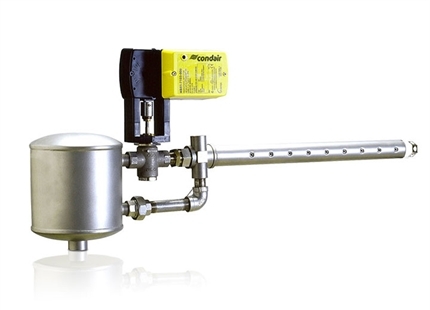 Designed specifically for use with humidifiers, the Condair RO-A provides water at an ideal quality for humidification, while minimising waste water. 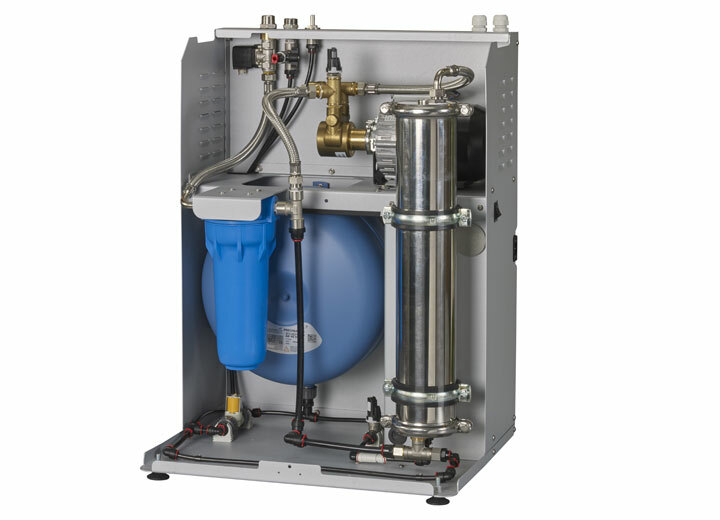 Condair RO-A is available in 40, 100, 200 and 300 litre per hour capacities. 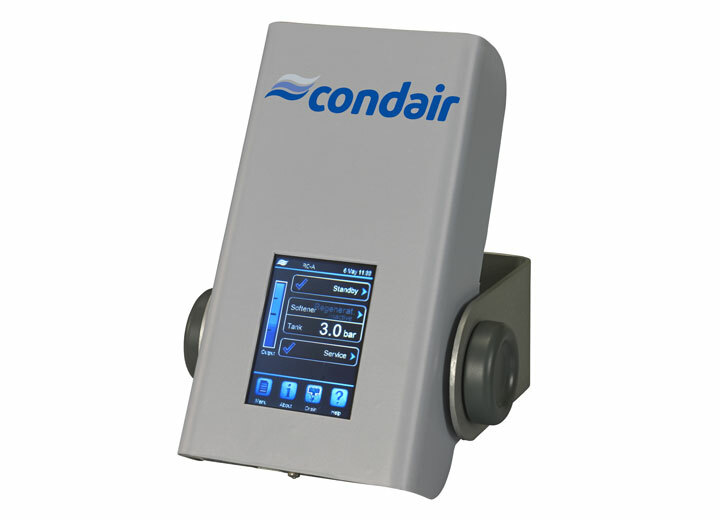 The Condair RO-A can be controlled from a wall-mounted controller or via any Condair humidifier incorporating the Condair touch-screen controller. 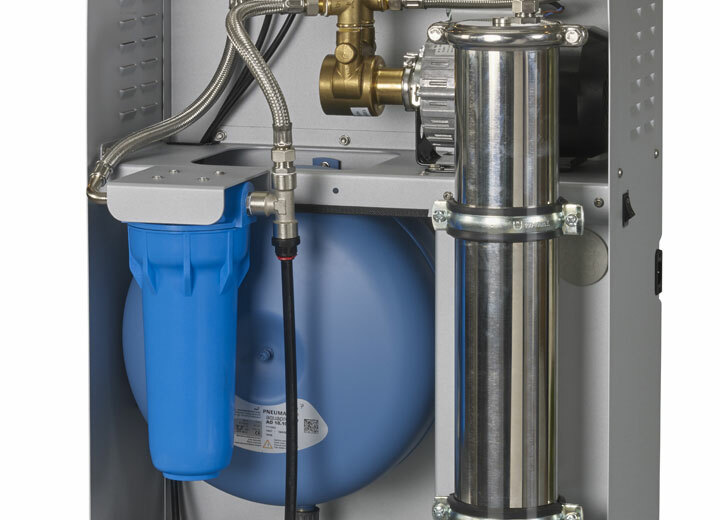 The 40 and 100 litre per hour models have an internal water tank and single RO membrane. 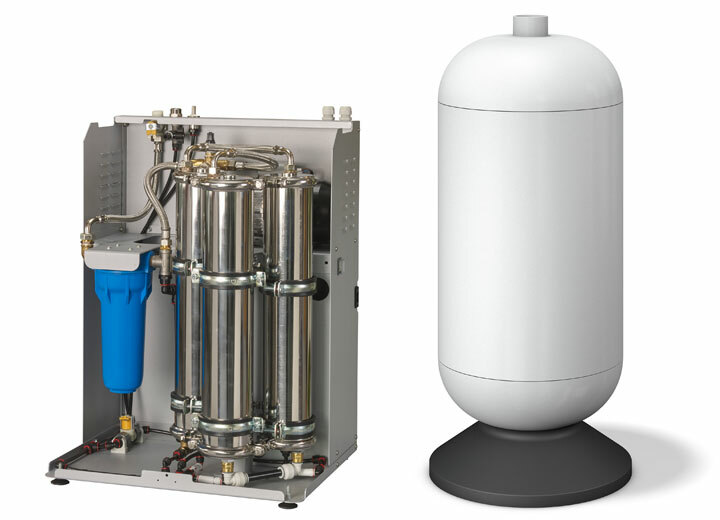 The 200 and 300 litre per hour models have two or three membranes and an external 100 litre water tank. The cover completely lifts off, providing unhindered access for set-up and maintenance. 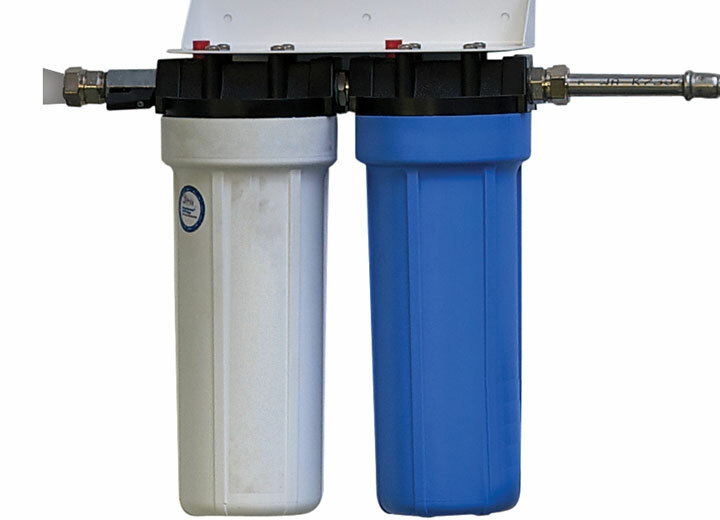 The Condair RO-A comes with external and internal five micron pre-filters and an external carbon filter to remove chlorine. 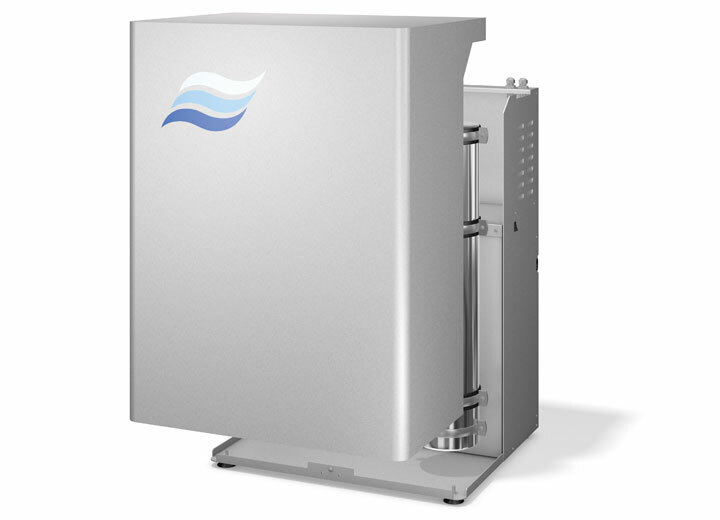 Reverse osmosis (RO) is an effective and economic way of removing minerals from water. 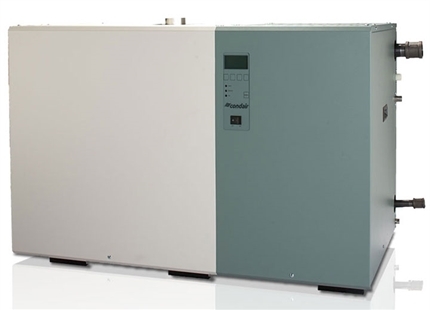 The Condair RO-A has been developed specifically to provide operational, energy and maintenance benefits to Condair humidifiers. By removing the minerals from a humidifier’s supply water, the limescale that builds-up in the system is virtually eliminated. 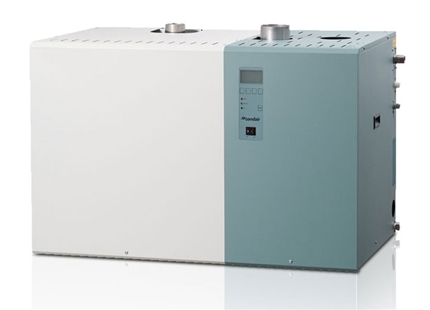 This results in a much lower level of required maintenance in all types of humidifier and reduced energy consumption in steam humidifiers. 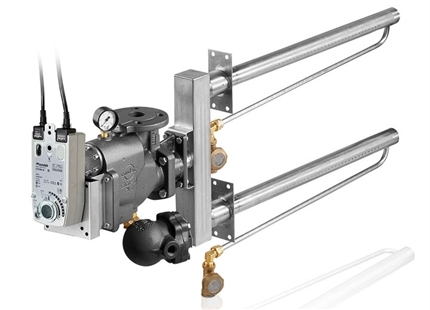 These cost savings can lead to a payback on the initial purchase of the Condair RO-A unit in around one year. 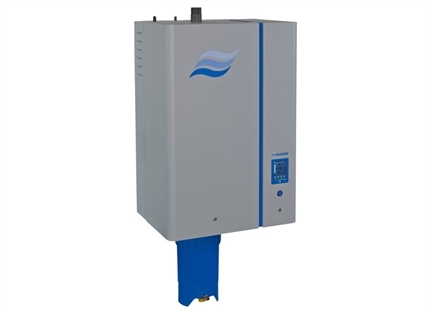 As the water temperature is consistent, the steam output is also consistent, thus improving humidity control. 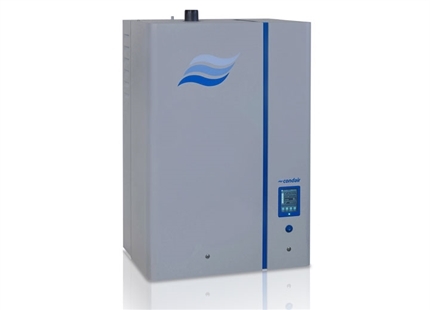 By using resistive steam humidifiers fed by RO water, ±1%RH control can be achieved. 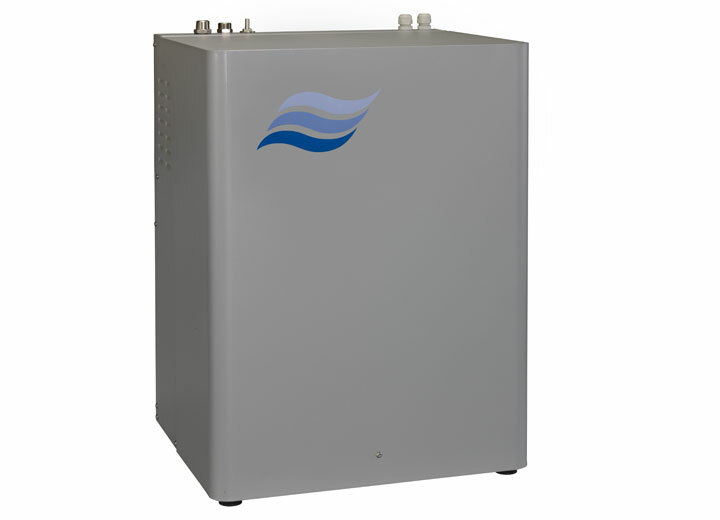 Other benefits of using RO water with humidifiers include increasing the life of the evaporative pads in evaporative humidifiers and preventing dust carryover in spray humidifiers. 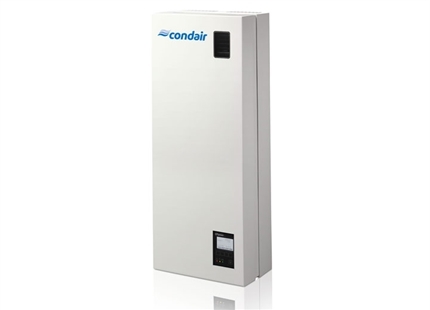 Get a quote on a Condair RO-A.